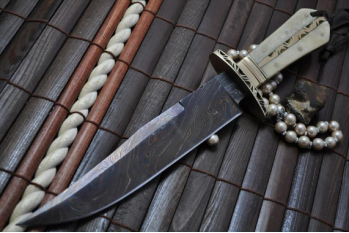 As far as the availability of some of the best and most cutting edge custom bowie knives in the uk are concerned, there is no need to worry as we at Perkin Knives have each and every single aspect completely sorted out for you in every possible way. Be it damascus, hunting or one of the best and most exquisite hunting knives, you can be positive of the fact that we have it all and more. All you have to do is give us a call at the earliest and we will take care of all the rest.